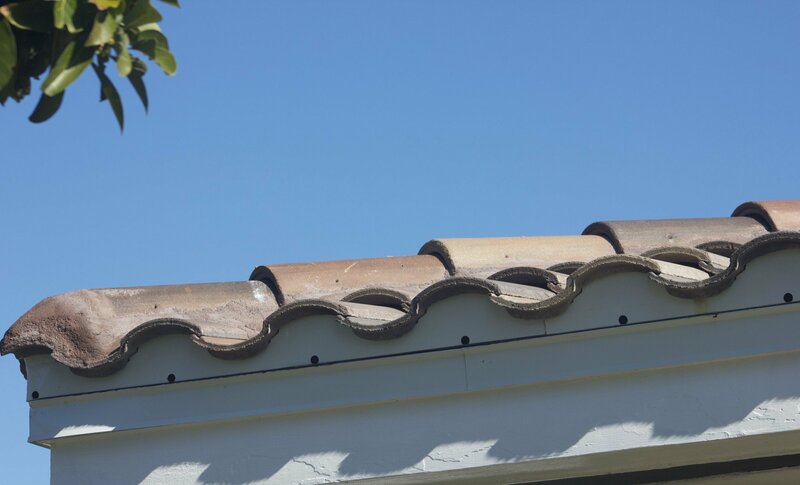 This homeowner in Tampa FL has went with a tile roof because of durability, longevity, and appearance. 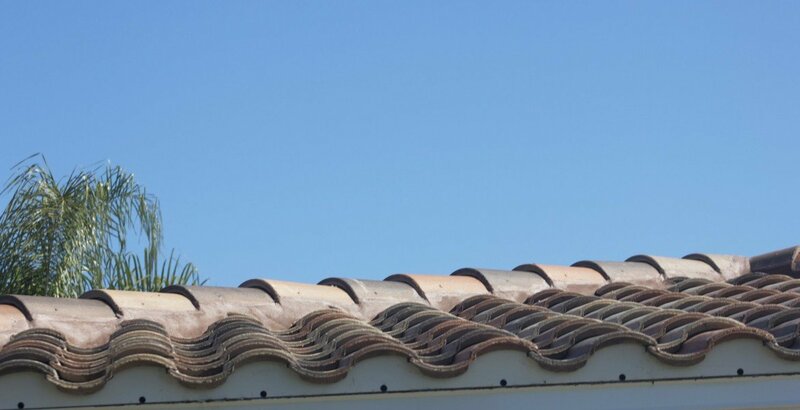 If price was not an issue then we would almost always suggest going with tile roof because the life expectancy of a tile roof is almost double of a shingle roof. However the price is significantly higher. 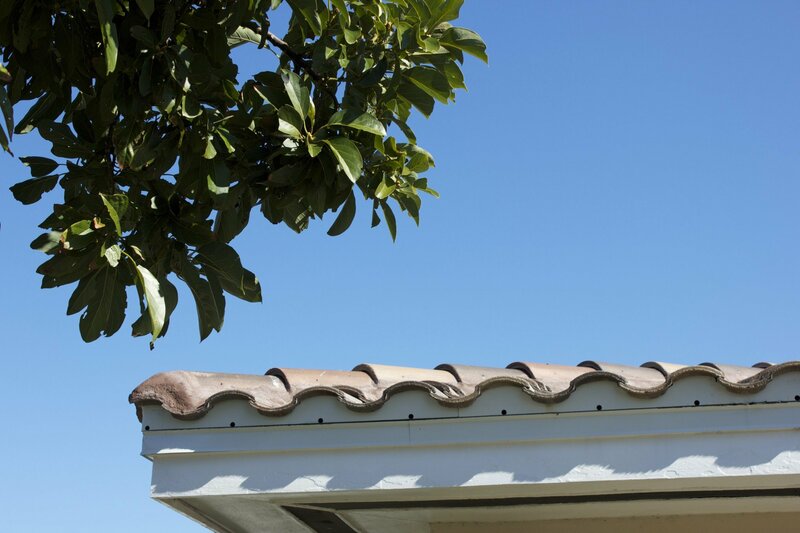 Also living in Florida means we sometimes have high winds and rain which can wreak havoc on a shingle roof. 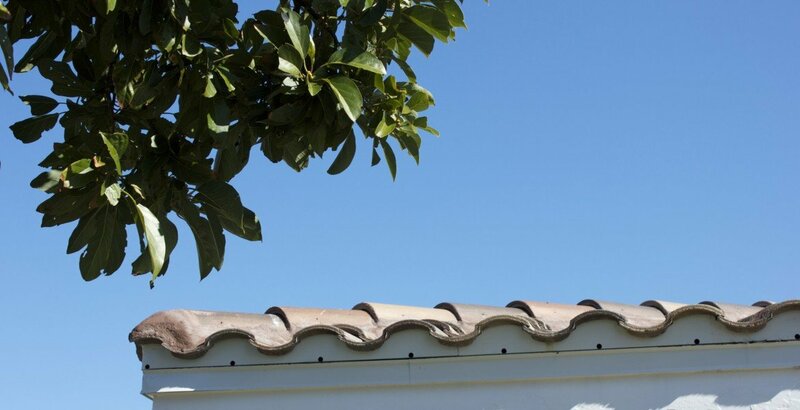 Whereas, a tile roof can withstand the elements far better. 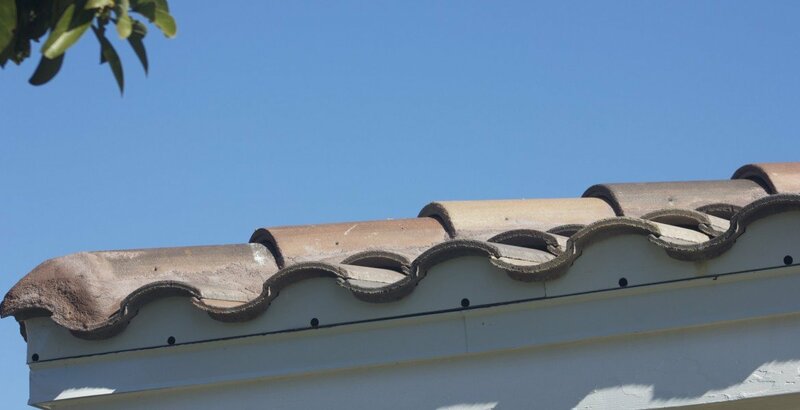 Furthermore, tile roofs often have longer warranties to protect against unforeseen consequences. 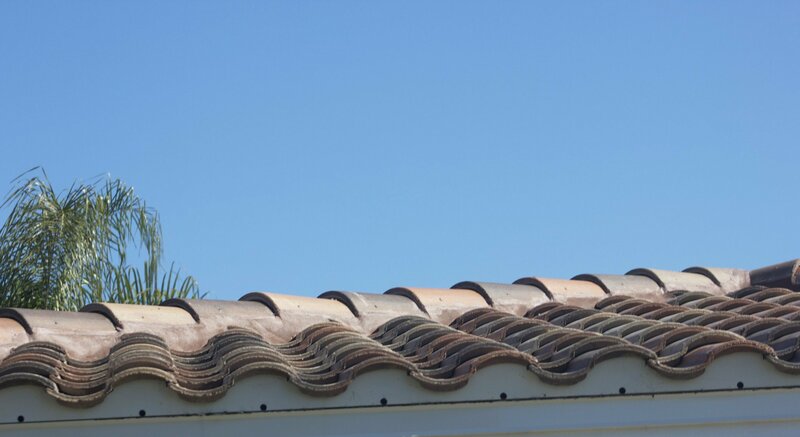 This homeowner went with Capistrano tiles from Eagle Roofing which is superior manufacturer. The color they went with was Maple Creek Blend which went perfectly with the exterior of their home. 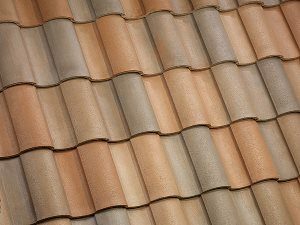 If you have any question about which tile roof is best for your home give us a call to set up a free estimate 727-916-3151.